Home Deals Under 600,000 In Caloosa In Palm Beach Gardens Today! Searching for other areas in Palm Beach or Martin Counties? 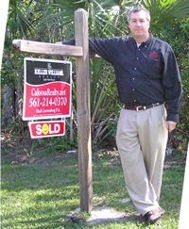 Visit www.ForSaleHomeSearch.com For Live Area Listings! Home Deals Under 600, 000 In Caloosa In Palm Beach Gardens Today! Under 250, 000 Property Listings In Jupiter Florida Today! Distressed Property Listings In North Palm Beach Florida Today! Distressed Property Listings In Jupiter Florida Today! Mark Puts Another Home Under Contract In Caloosa!